IVY International Kids School focuses on the social, physical and academic development of 1.5 to 5 year olds children. IVY's instruction program prepares children for entry into schools using an immersive environment with English as the language of instruction. 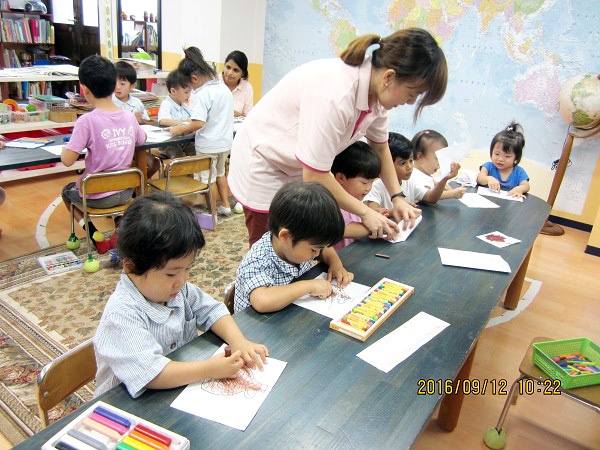 IVY gives priority to children planning to attend both local International or Japanese schools.